We work with financial planners around Australia who want to build great advice businesses. Just like a good financial plan, there's no one-size-fits-all approach when it comes to building your business. There are some things that are unique to Elders Financial Planning that truly differentiate us from other financial services licensees. Can we help you grow your financial planning business? Watch the video to hear Tony Beaven, our GM, speak about how EFP can help you. 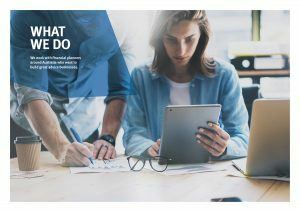 Elders Financial Planning was established in 1995 and provides a unique dealer group service proposition for existing practice owners who want the freedom to grow their business and for employed financial planners wishing to start their own business. When you partner with Elders Financial Planning, you become part of one of the largest rural services brands in Australia. 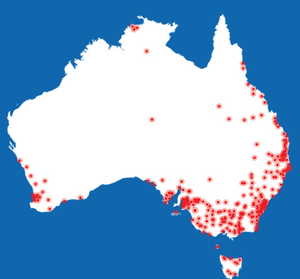 We can provide you with introductions into the broader Elders network. This gives you the opportunity to forge referral relationships across businesses such as Elders General Insurance, Elders Banking and Elders Home Loans in your local area. Our Regional Managers and support specialists have years of experience with advice businesses. 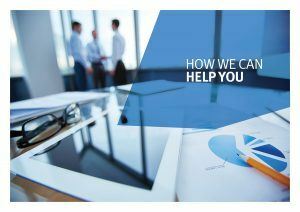 Between us, we’ve owned businesses, sold businesses and worked with a wide range of advisers ranging from start-ups to mature businesses. So the challenges you’re facing are probably the same ones we’ve helped with before. We provide face-to-face support to help you achieve your best. We’ll take the time to help you define your business goals, and then we’ll work with you to turn them into reality. Our planners tell us they value our ability to help them remain focused on their goals. 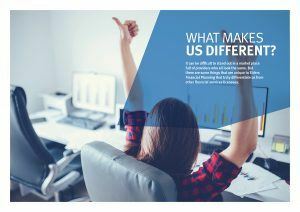 Click here to learn more about our Regional Managers or click on one of the images below to find out more about the Elders Financial Planning difference. We work with financial planners around Australia who want to build great advice businesses. Click here to learn more about What We Do. 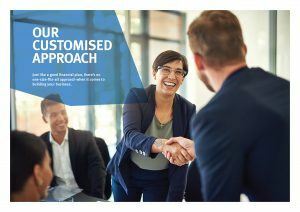 Just like a good financial plan, there’s no one-size-fits-all approach when it comes to building your business.Click here to learn more about how Our Customised Approach could help you. It can be difficult to stand out in a market place full of providers who all look the same. But there are some things that are unique to Elders Financial Planning that truly differentiate us from other financial services licensees. Click here to learn more about What Makes Us Different. We offer a range of services designed to help you build an excellent advice business. Click here to learn more about our services, and how we can help you. Call us today on 1800 060 741 to find out how we can help you.